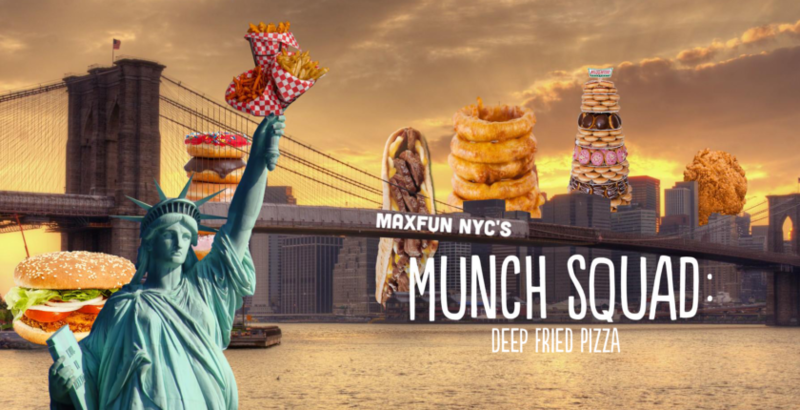 We’re meeting up to chow down across NYC, and for our inaugural Munch what could be more classic—more iconic—than sharing a slice of pizza? Deep fried pizza, of course. 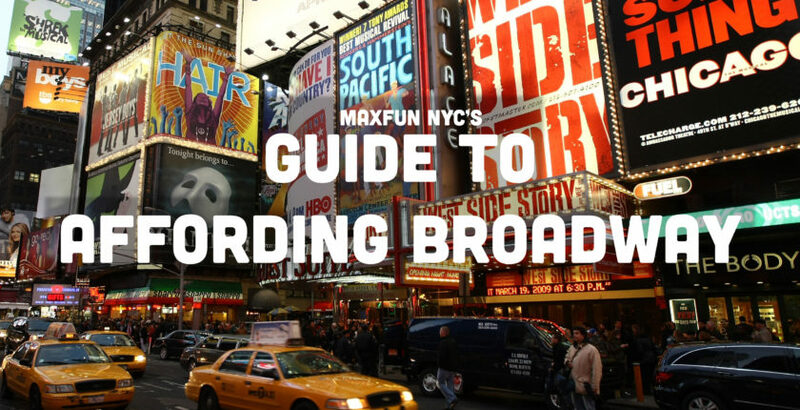 Visiting guests assume you buy Broadway tickets all the time but you live in NYC—between rent & avoiding Times Square you don’t know where the deals are! Let us help. 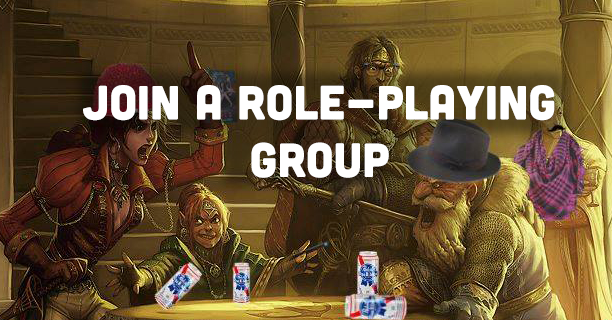 Whether you’re an experienced player looking for a new group or a new player inspired to give it a try after listening to The Adventure Zone, you can’t find better folks to role play with than us. Is John Doe an alias for the witness protection program, and only a place for those within it? 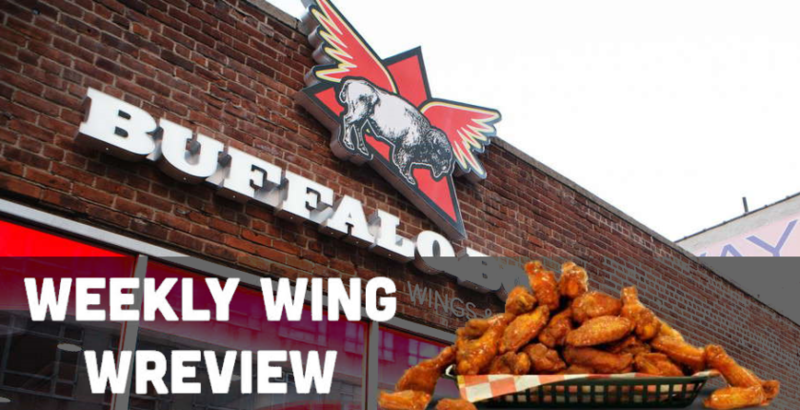 Probably not… but I ate their wings! 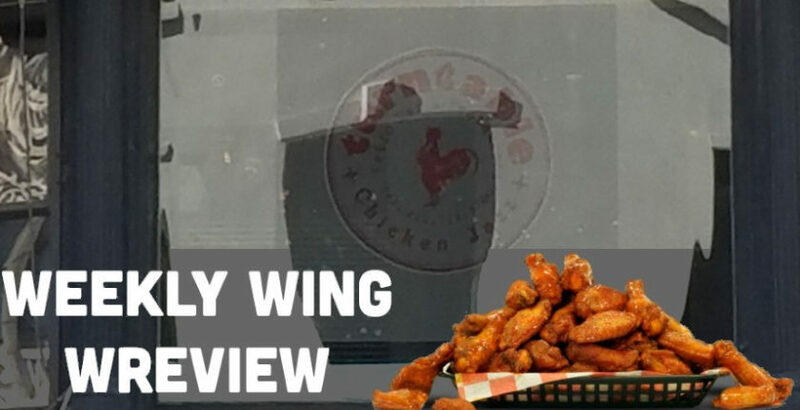 It’s a double-dip at this weeks wreview, as Ryan Alexander and crew check out two different wings in one place. What? Read more to find out! 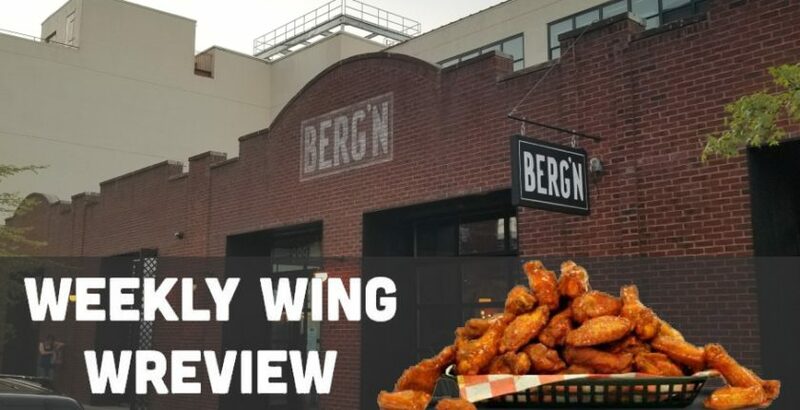 Reconnecting with an old friend, Ryan tries out the new Manhattan branch of a Brooklyn organic wing joint. 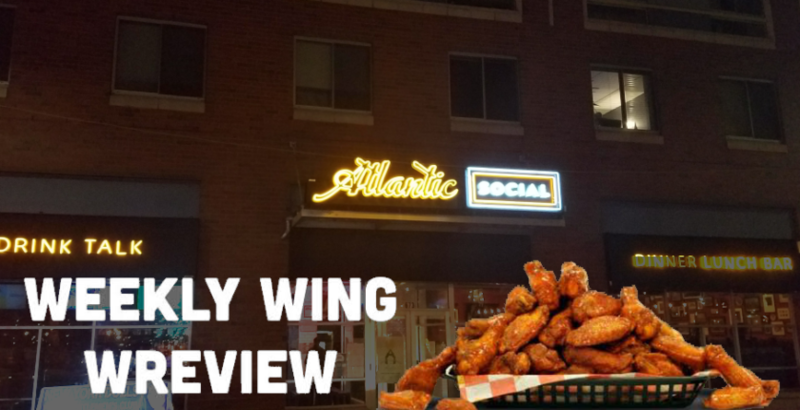 Despite repeated setbacks of getting this one published, nothing will stop me from talking about these General Tso’s wings on the internet! 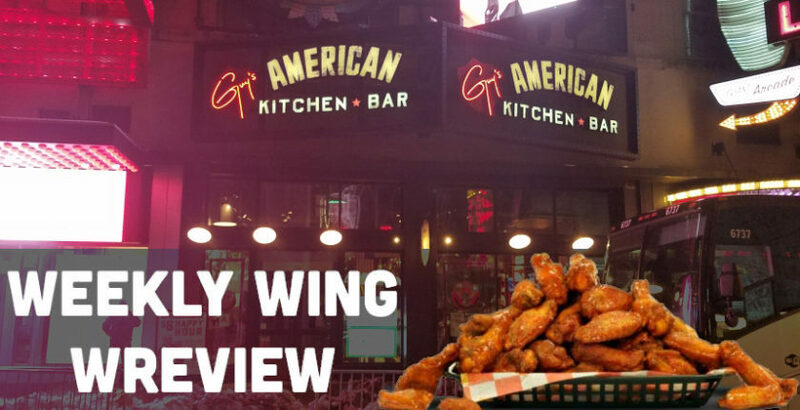 Ryan and co go to a Times Square joint and make fun of it. APRIL FOOLS I took it seriously, because I’m a professional. 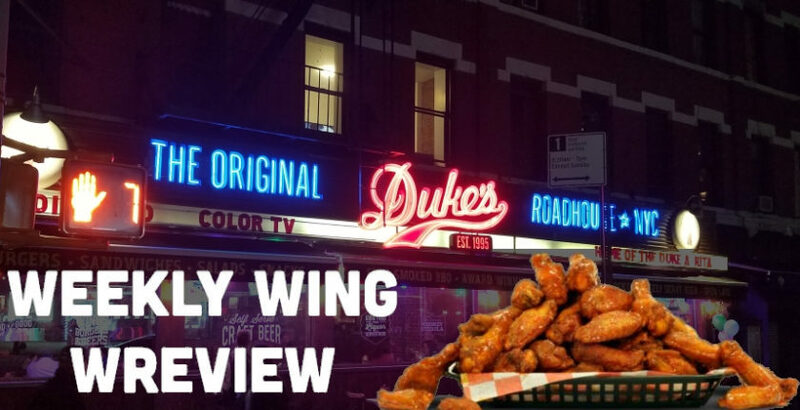 On this MaxFunDrive week, why not join Ryan and crew as they journey to Duke’s and also eat wings and wish we were getting donations too. 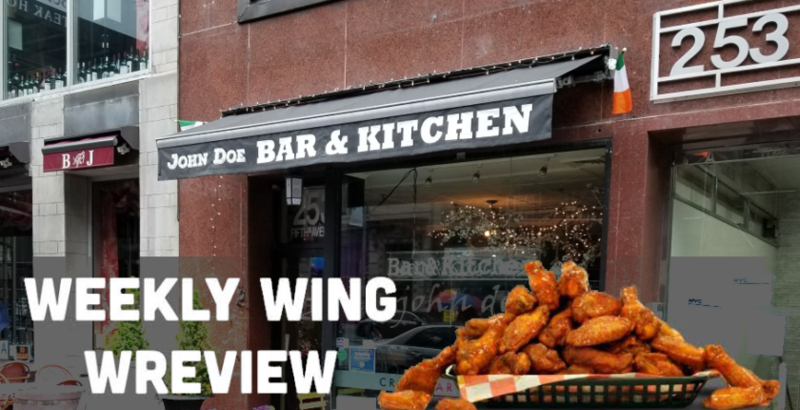 Ryan Alexander and crew trek down to K-town for Ryan’s first foray into Korean wings. Will there be a live DJ spinning retro vinyl? Who knows?! The Bronx Zoo is free (pay what you want) on Wednesdays. A loving and unofficial fan group of MaximumFun.org.